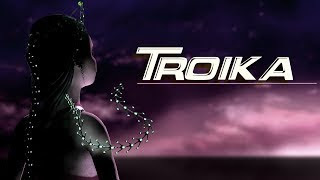 This is the animated sci-fi short film Troika. The film was created and produced by Allison Faye Mack. Check out the synopsis and short film below. "A young girl wakes in a crater and seeks to reunite with her friends which proves to be more difficult than she thought."